Elizabeth Bay was named in honour of Governor Lachlan Macquarie’s wife, Elizabeth. The area was originally known by the Aboriginal name 'Yarrandabby‘. 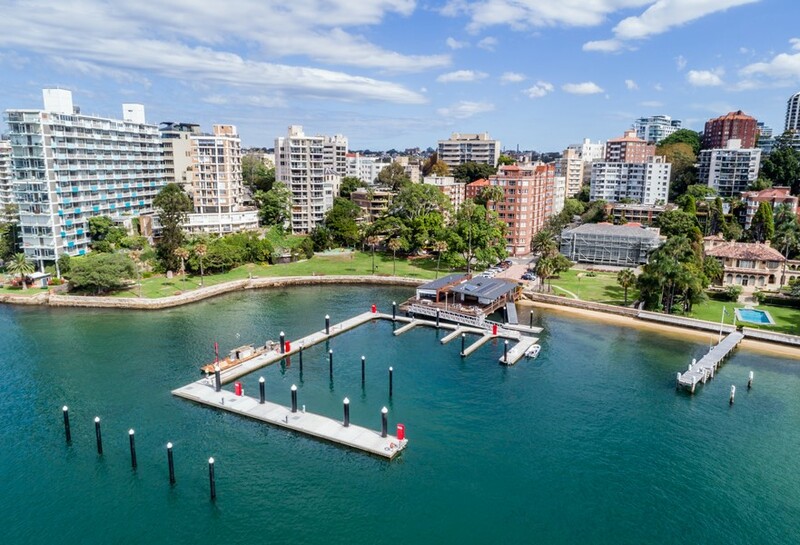 Elizabeth Bay Marina has existed for over 100 years and is a popular place for boaters, kayakers, residents and tourists visiting the area. 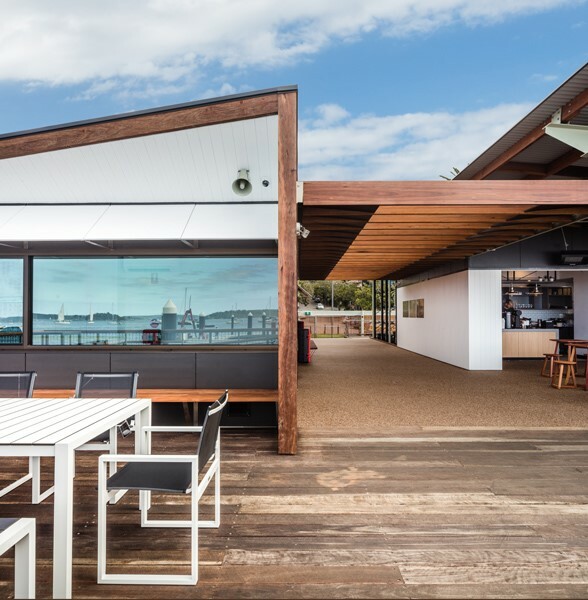 The NSW Government is currently upgrading the marina as the existing structure is deteriorating and no longer meets current engineering and maritime safety standards. BSE is delivering electrical, mechanical, hydraulic and ESD design, engineering and documentation for this project. The expected outcome for Elizabeth Bay Marina is to improve its functionality, amenity and safety for water users and the local community.